Here in Missouri it’s just started to feel like winter and we are all eagerly awaiting the first snowfall. I live in an area where huge snowfalls aren’t very common and if we do get snow, it’s usually a mixture of ice and snow and it melts fairly quickly. The last few years we’ve had very unseasonably warm winters as well, so many of my youngest patrons haven’t been exposed to a big snowfall just yet. 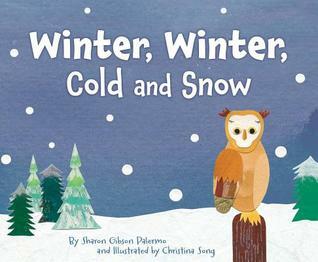 I love reading winter and snow themed books in storytime to introduce the concept of seasons and share the excitement for snow. 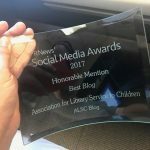 This year there have been some great new releases to add to my winter storytimes and I can’t wait to share them with my kids. 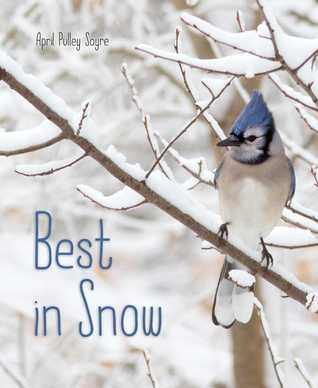 This book of wintery photographs is just gorgeous. The text is sparse and beautifully written. A co-worker recently shared this in storytime and said the kids were enraptured by it and it was their favorite book that day. 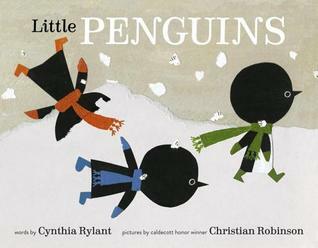 I love when I find a new winter-themed book I can use with my toddlers and Little Penguins is perfect. 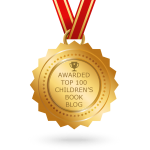 It’s a simple and sweet story about playing in the snow. Plus those adorable penguins are just irresistible! 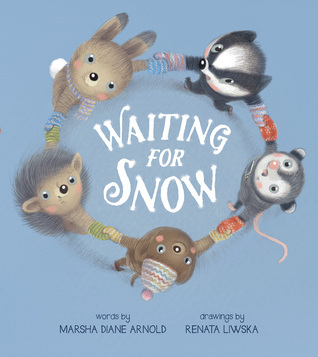 This book captures the feeling of waiting for the first snowfall perfectly and Reneta Liwska’s animal illustrations are the perfect preschool counterparts. This has been my son’s favorite winter book we’ve read so far this year as the text had just enough anticipation to keep him engaged and wondering when it would snow. With it’s simple, repetitive text and bright colors, this is another book I can’t wait to share my toddlers. 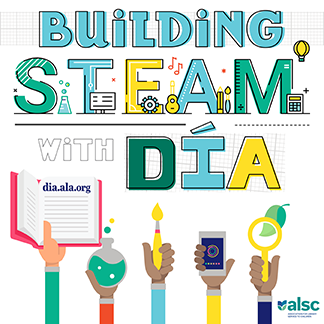 Have you discovered any new favorite winter books for storytime this year? Happy Holidays or Seasons Greetings? I think that “Bunny Slopes” by Claudia Rueda should be a fun pick for story time, but I haven’t tried it yet. Also “If Snowflakes Tasted Like Fruitcake” by Stacey Previn.